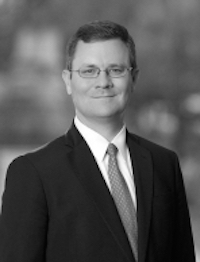 Our latest Featured Speaker is James Robinson of White & Case LLP! Jim will be speaking at our 7th Annual Circuit Court Boot Camp in Fort Lauderdale on June 1, 2018. In past years, Jim was on the faculty panels for our Expert Witnesses, Mastering the Deposition, and Persuasive Brief Writing seminars in Florida. Attendees raved about his clear, articulate delivery, and engaging demeanor. This entry was posted in Featured Speakers and tagged circuit court, Featured Speaker. Jee Young You is our Latest Featured Speaker!